Heavens was the last post on this blog written on the end of December? This is really weird as January – my most disliked month of the year – is one which absolutely drags and I seem to have plenty of time for everything. Not so in 2014 it appears! I seem to have got caught up in e-mails, book reviews and, of course, writing. My new work in progress is now 51,000 words in and counting and I also decided, as I did for my soon-to–be-published The Other Side of Morning, to organise the cover. 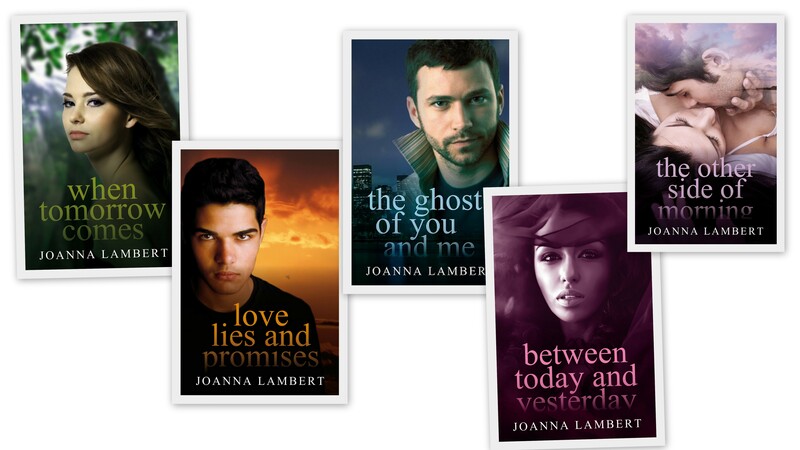 There are times when I find it difficult to actually decide on the concept for my book covers. For the last two, however, I have had definite ideas which my wonderful designer Jane Dixon Smith has turned into absolutely amazing covers. The cover for Summer Moved On which I now have ready and waiting on electronic file is not only exactly what I want but also a great incentive to write. If I have the cover I have to complete the book, it’s that simple! On the run up to Christmas of course the radio gradually introduced then played to death all the usual loved and not-so-loved festive songs. 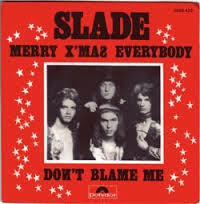 I don’t expect when Slade released Merry X’Mas Everybody in 1973 they had any idea it would still be at the forefront of December radio plays forty years later. And from what was reported on our local radio station it gives the band a nice present every year in royalties. When I think back to when I was in my late teens/early twenties, music that old would never have got airplay on modern radio. It’s interesting how modern music somehow doesn’t date – of course there are bound to be some tracks that do – but most of the songs sound as fresh as they did all those years ago and quite relevant. In fact very often you’ll see something from the past appear in the charts after a TV ad or programme has used it and resurrected public interest in it. My favourite festive song? There are two actually: Greg Lake’s I Believe in Father Christmas and Chris De Burgh’s A Spaceman Came Travelling. And most disliked? Tom Jones and Cerys Matthews singing Baby It’s Cold Outside and Andy Williams The Most Wonderful Time of the Year which got played so often on one of our local radio stations it almost had me ringing for the men in white coats! It occurred to me this morning that ironing must be one of the worst jobs ever. Okay, I get through the whole experience with my iPod on full blast but for me it remains a boring but necessary chore. There are people who say they find it calming – sorry but I can’t get my head around that at all. And the worst thing to iron? Shirt sleeves because they are so awkward and duvet covers because they are so cumbersome. When I lived at home my stepfather ironed his own trousers, he didn’t trust my mother and used to talk about ‘tram lines’. This was when she used to create a completely new crease down the leg, so he ended up with two! On reflection I don’t think my mother liked ironing either so maybe there was a method in her madness! My OH used to share an office with someone who never had his shirts ironed – his wife didn’t simply do ironing he told him. Personally I could not think of anything more embarrassing than having my husband turn up for work looking like an unmade bed; as far as I’m concerned that would reflect on me, although I don’t suppose this guy cared one way or the other otherwise he would have got the iron out and done it himself wouldn’t he? Thankfully if you choose the right materials very often you can avoid the iron altogether, although I have a real beef about non-iron bedding. One of my duvet sets is, but isn’t if you understand what I mean. There’s no way it can ever go back on the bed after washing without having being threatened with the iron, so for me the term ‘non-iron’ does not exist. So for now I don’t have a choice, I will continue this weekly chore in the hope that if I ever became very rich I could hire my own Chippendale complete with bow tie, six pack and oiled body (let’s hope he doesn’t get any on the ironing) to do the job for me. I suppose the big talking point in the UK is the weather. So much water, we must have had half the Atlantic Ocean dumped on us by now. I really feel for people whose houses have been invaded by water. There is absolutely nothing you can do and it’s a double whammy – once the water has receded you’ve got one unpleasant mess to clear up. So awful! Makes me glad our house is built on the side of a hill, although having said that if we get snow in any quantity no one (unless they have a four by four or off road vehicle) can get out for days. The council used to pay a local farmer with tractor and snowplough to clear the roads around us but financial cuts have put an end to this. Now it’s spades, muscle and grit (they do provide the latter). 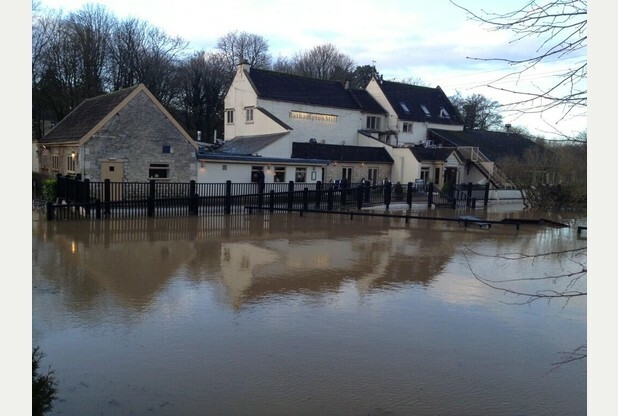 The picture I’ve included with this blog piece is of a local pub/restaurant set right of the river which has had an awful time of it since December. Here’s hoping they can get back to normal soon! So there we have it, me and my musings over for another week, or maybe fortnight – whatever! The only certain thing is that there will be another post in the future, slipped in between the writing and other social networking – oh yes and of course the ironing!